GARDAÍ HAVE THIS evening renewed their appeal for a teenager from Cork who went missing ten days ago. 17-year-old Christopher Palmer is from Macroom, county Cork. He was last seen in Ballyvorney on 23 April, but gardaí said he may be in the Cavan area. The teenager is described as being 5′ 7″, of slight build with light brown hair. Anyone with information is asked to contact Macroom garda station on 026 20590 or any garda station. 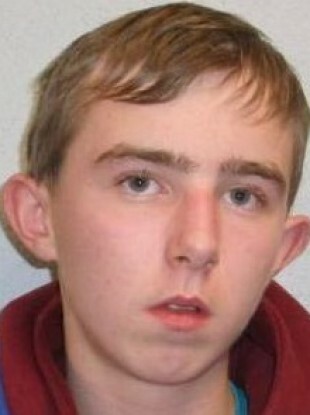 Email “Renewed appeal for missing Cork teenager who may be in Cavan”. Feedback on “Renewed appeal for missing Cork teenager who may be in Cavan”.